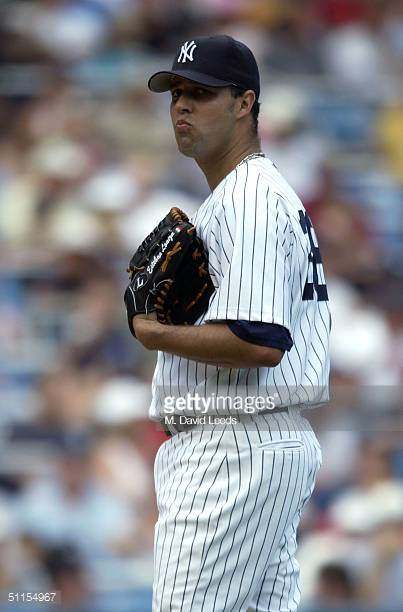 NY Post reports that Esteban Loaiza, 46, was arrested in San Diego with over 20 kilograms of cocaine and heroin Friday. He is held on a $200,000 bond. The 2x All-Star played 14 seasons in the MLB with several teams including the Yankees, Pirates and White Sox. He was the AL strike out leader in 2003. His ex-wife, Mexican-American singer Jenni Rivera, was killed in a private plane crash after their divorce was finalized in 2012. MLB | A-Rod Back At It After Breaking His Hand? ?